Fruity, bright red, and lightly hot. 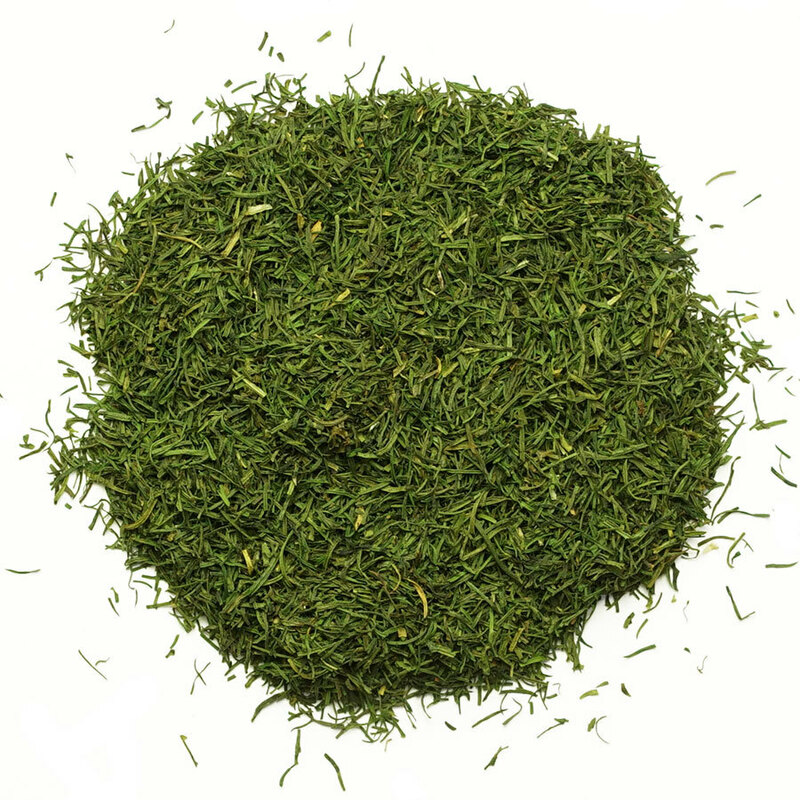 Great in soups and stews, sauces, and dips. 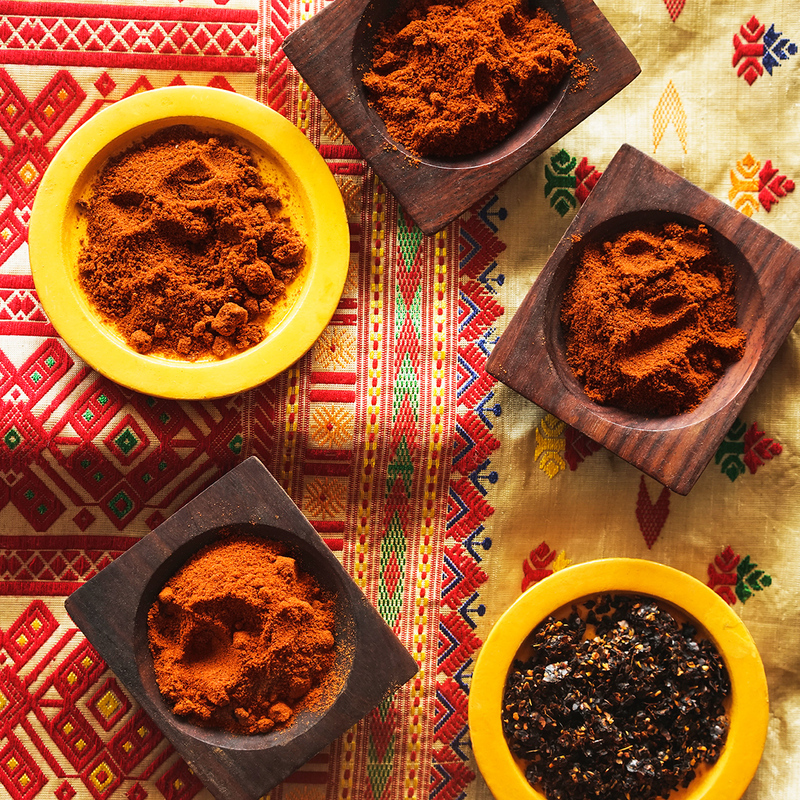 There’s no culture more closely associated with paprika than Hungary. Hungarians have cultivated these peppers for centuries, and now boast a range of pepper flavors from the very sweet to the biting hot. This paprika is quite fruity and mildly hot. 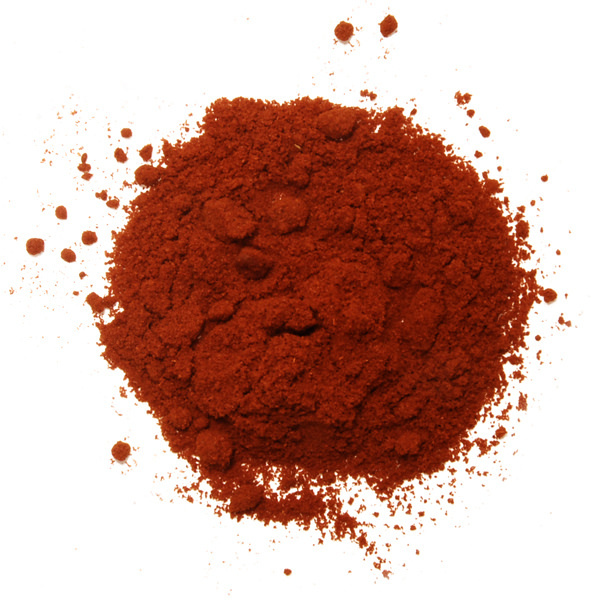 Paprika simply means any pepper that’s been dried and powdered. 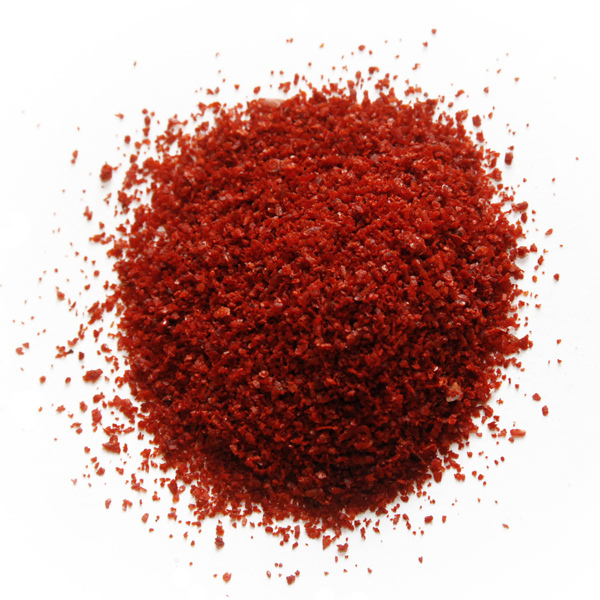 The heat level of a paprika depends on how many seeds are ground in with the flesh- the more seeds, the hotter the paprika. A good paprika should not just add color but add flavor. 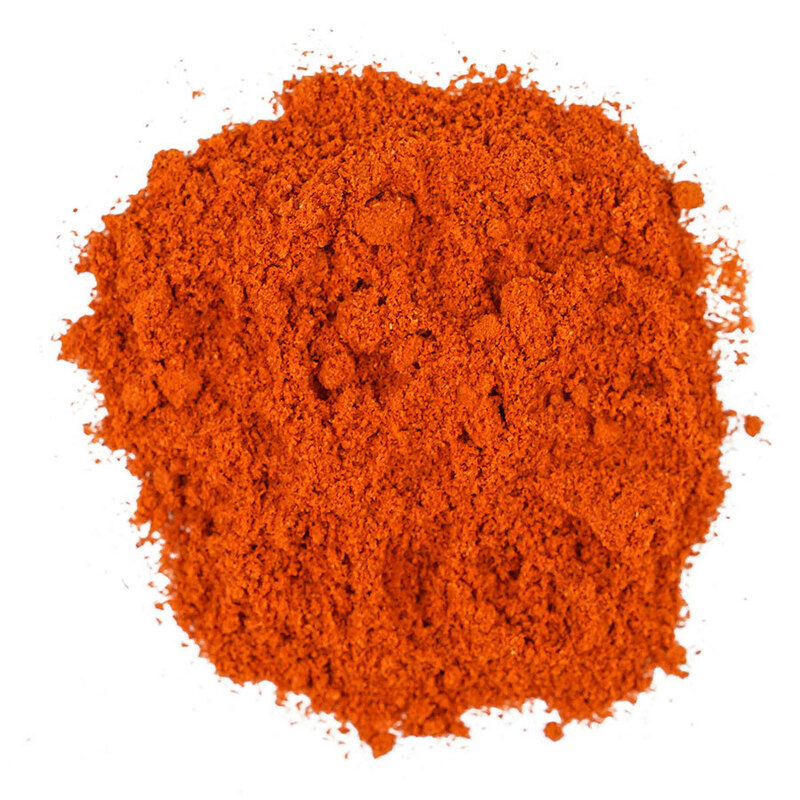 Hungarian paprika tends to be paler and less sweet than its Spanish counterpart. This is the perfect paprika for a nice goulash or any one of the numerous Eastern European dishes that call for copious amounts of paprika. It’s also a great way to add brightness and color to sauces and soups, particularly with tomatoes.